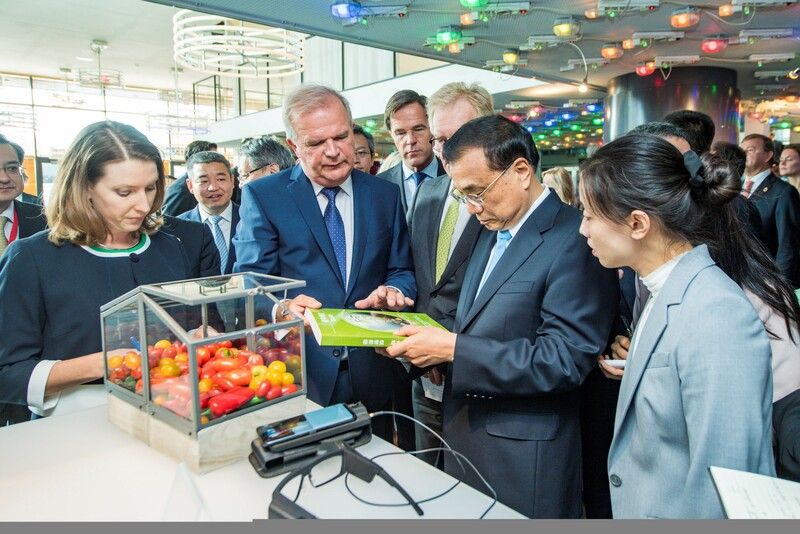 “Dutch horticulture wants to share its knowledge with China to help ensure safe and clean food production.” Martin van Gogh, director of Batenburg Techniek / Hoogendoorn and ambassador of the Dutch horticulture, did this offer to the Chinese premier Li Keqiang. Van Gogh met the premier during the CEO Event ‘High-Tech Innovation and Sustainable Connectivity’ in The Hague. 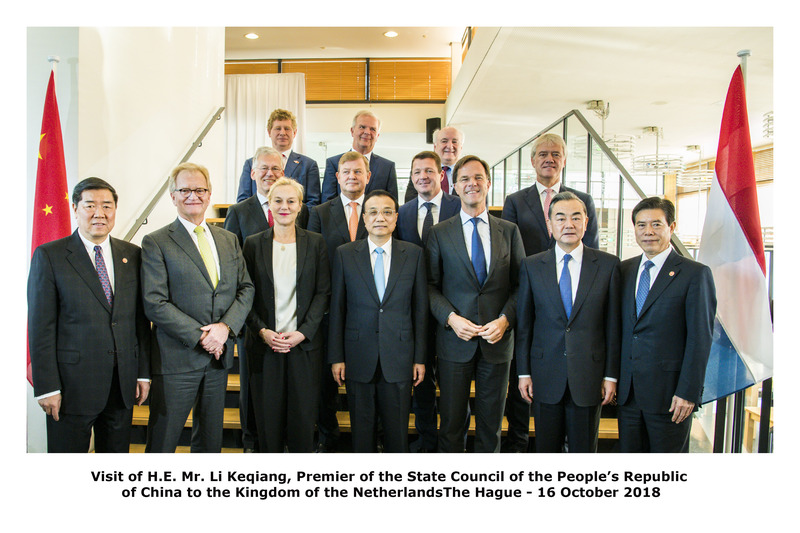 Premier Li Keqiang was received during the CEO Event in The Hague by presidents of ten Dutch multinationals, such as ASML, Shell, KLM and Philips. 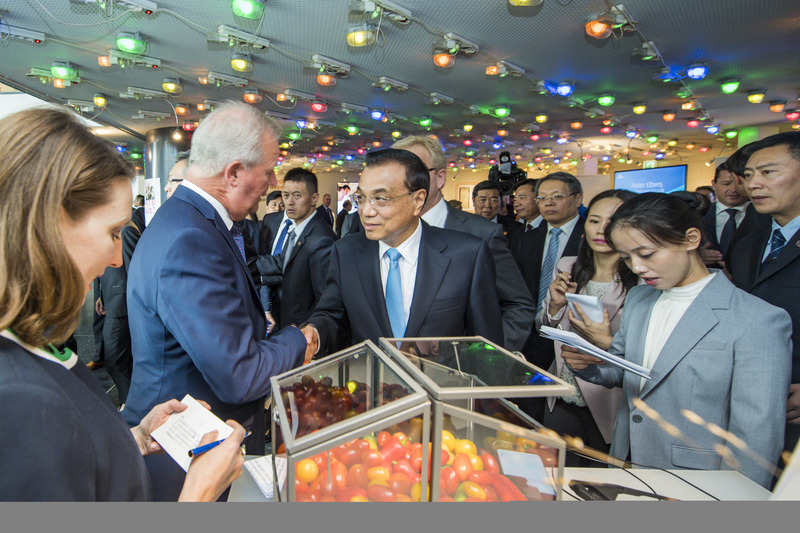 Other guests were Prime Minister Mark Rutte and Minister for Foreign Trade and Development Cooperation Sigrid Kaag. Chairman of the meeting was director Hans de Boer of VNO-NCW. 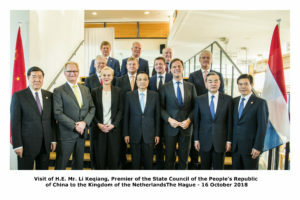 As an ambassador for Greenport West-Holland and member of the Economic Board Zuid-Holland, Van Gogh developed the concept Feeding and Greening Megacities. 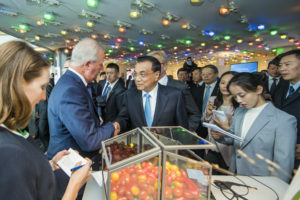 The aim of this concept is to offer new opportunities for Dutch horticulture by developing knowledge and innovation in the field of feeding the population of international megacities. 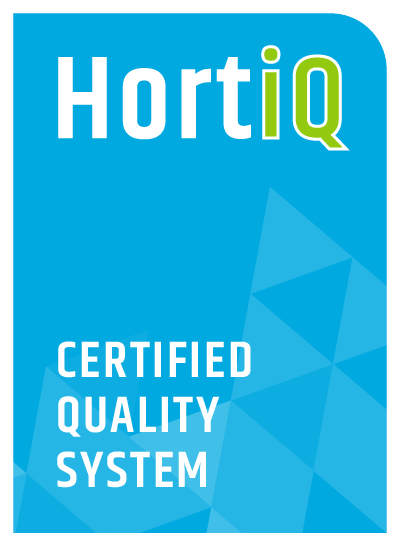 Register for our newsletter and receive information about the latest developments in the field of technology in horticulture.